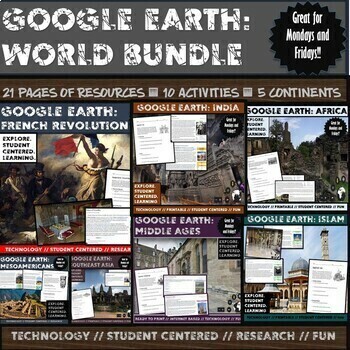 World History: DBQ, Research, Inquiry Based, Mapping, and Simulation Bundle. 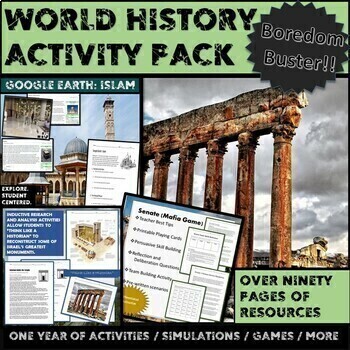 This product contains over 70 pages of resources and 20 student centered activities designed for practice with Document Based Questions, Inquiry Based Lessons, Research and Writing Activities, and Problem Solving Activities. 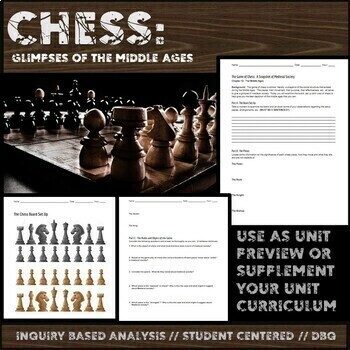 The unit covers topics ranging from the earliest River Valley Civilizations to the age of European Exploration. Full listing of topics below. These are designed to be minimum prep and come complete with tried and true "Best Practice" guides for a smooth facilitation of each lesson. Keep your students on their toes all year! 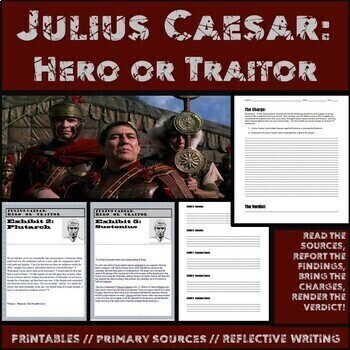 Inductive Research Activity: Julius Caesar: Hero or Traitor?